Central Library is located in the cultural quarter of Middlesbrough, on Centre Square. The library was opened in 1912 following a generous donation by Dr. Andrew Carnegie and an offer of land owned by Sir Hugh Bell and by Alderman Hinton JP. 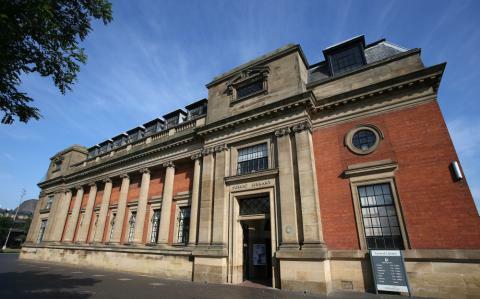 The magnificent building is Grade II listed and retains many original features including the fixtures in the Reference Library. Central Library is the centrepiece of Middlesbrough’s wider library offer and plays host to numerous cultural events throughout the year.